Caroline and Kevin would like to welcome you to their home in the picturesque market town of Dolgellau situated in the heart of Wales' beautiful Snowdonia National Park. Please inform us on booking of any food allergies or intolerances. 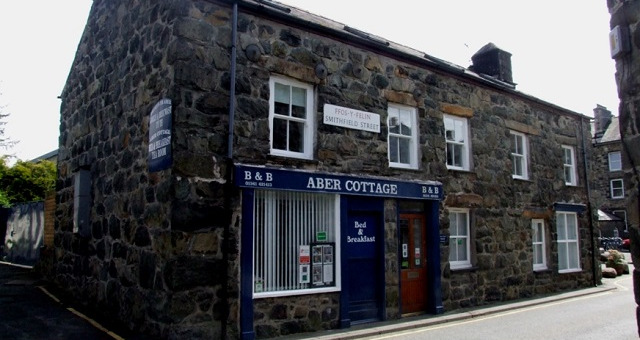 Aber Cottage is over 250 years old and due to the nature of the building, it may not be suitable for young children or for those with limited mobility. However, all chldren are welcome and a cot and highchair are available. Please contact us prior to booking to discuss your requirements. Cot bedding is not provided. Children welcome from any age. 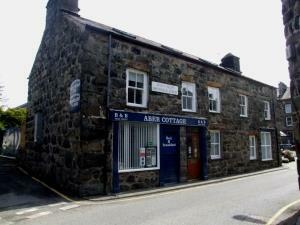 Please be aware that Aber Cottage is a historic Grade II listed building that was once three separate cottages. These were converted to one dwelling many years ago and as a consequence the building has a quaint and quirky feel to it. It does, however, mean that it is not really suitable for children under 8 years, and for those with limited mobility. Special diets are catered for as indicated above. For options other than vegetarian please advise us in advance.